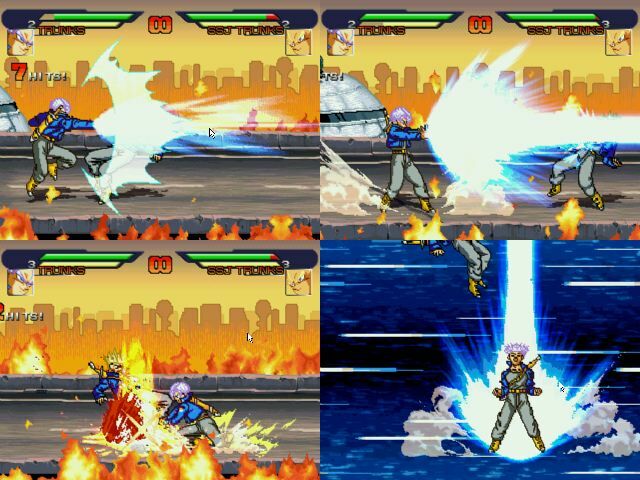 When Choujin released a Trunks, I was faced with the awkward situation of having two Trunks' in my Dream game. This was un-acceptable, but unlike the Vegeta that I had previously made, my trunks was too far along as a project for me to simply dump him for Choujin's version. 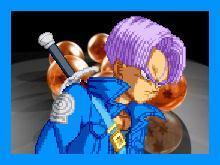 I thus came up the idea of making 1 trunks be normal, and the other SSJ. My Trunks is dripping with yellow effects and an overall SSJ theme, so I changed his name to SSJ Trunks. 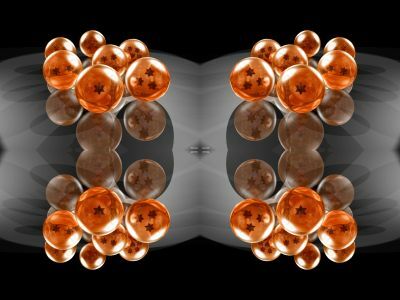 I then engaged on the task of creating an SFF the could be used with Choujin's trunks, that would turn him normal. Thus justifying the two trunks in my game. One normal, One SSJ. Simply drop this SFF in Choujin's Trunks' folder. This is ONLY a cosmetic change, and it does not effect gameplay at ALL.